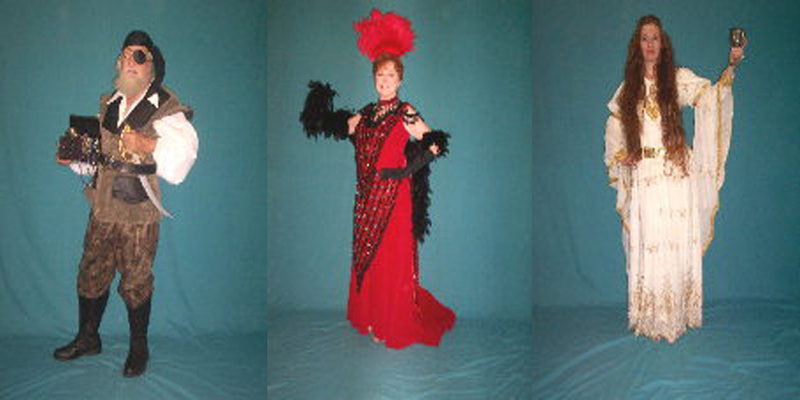 We specialize in costumes for personal use and theatrical productions! 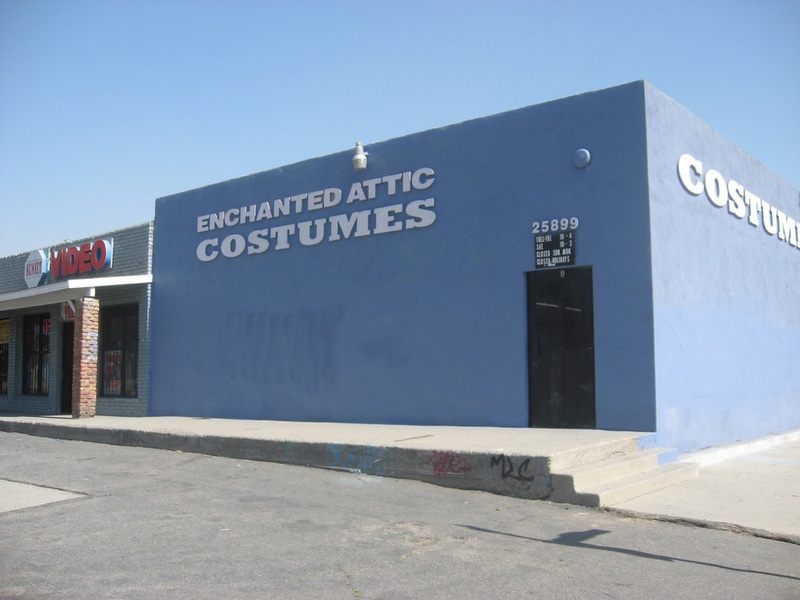 The	Enchanted Attic is one of Southern California's largest costume	rental shops with over 20,000, one of a kind rental	costumes, We specialize in masquerade and theatrical productions, and carry a full range of styles and sizes, including plus size and	super-size. 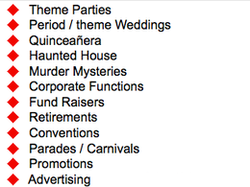 Our costumes have won multiple prizes, and	competitions. Conveniently located in the Inland Empire, serving	all of Southern California. 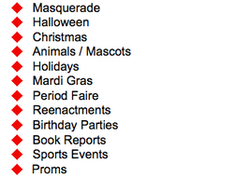 We offer	affordable rates, and the convenience of keeping your costume for	one week, at no extra charge. 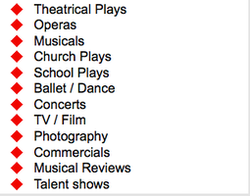 Sorry, no online rentals available.